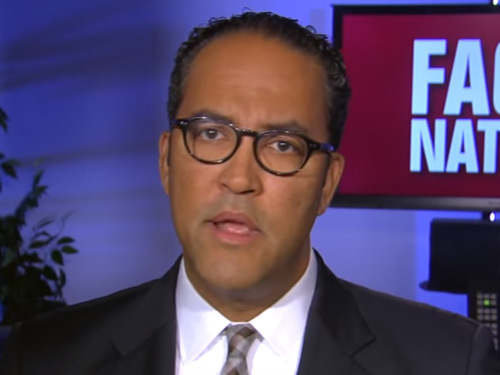 Rep. Will Hurd, the only Republican representative of a congressional border district and member of the grant committee, said on Sunday that the United States has entered "unclear territory" with President Trump's use of national emergency forces to secure funding for a border wall. Hurd said at CBS & # 39; Face the Nation & # 39; that "I don't think we needed a national emergency declaration." "It's not a tool the president needs to solve this problem," he added. "I am always open to ensuring that Congress takes back part of its power as an equal branch of government," Hurd said. "And I'm sure there will be many conversations. We're almost in unknown territory because I think this is one of the first times there has been a dispute between executive branch and congress on "There is actually a national emergency." "I don't want to see the money being taken away from it."